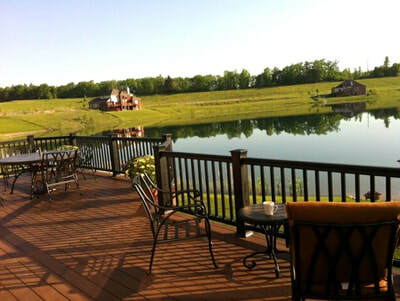 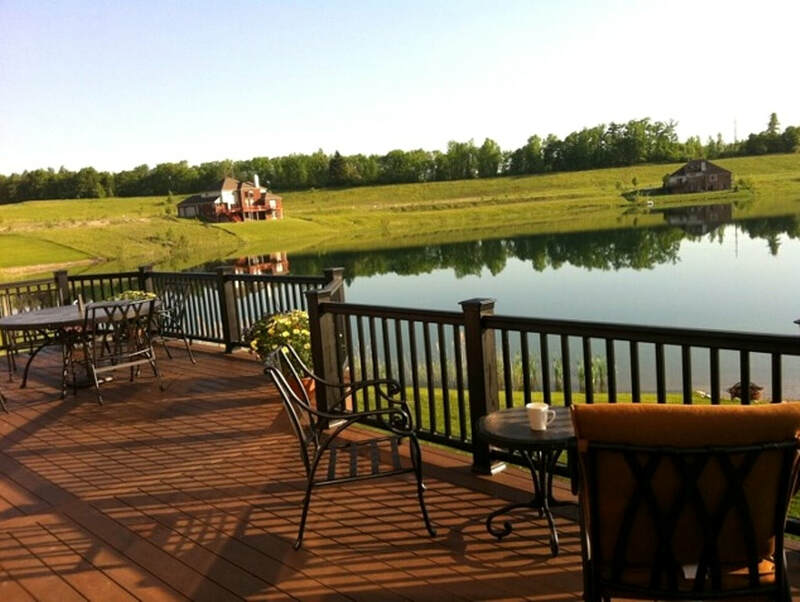 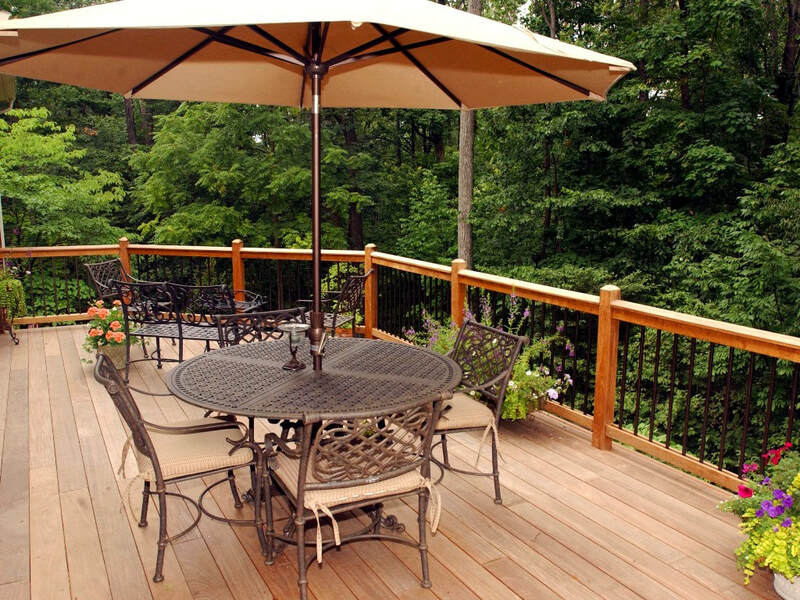 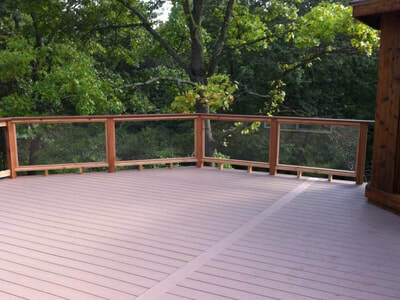 Instead of working around your deck to create your dream landscape, we can offer a cohesive plan that makes the deck an integral part of your overall landscape plan.Being a landscape company, we design and build decks to integrate with your new or existing landscape. 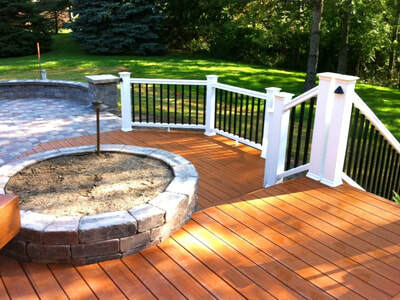 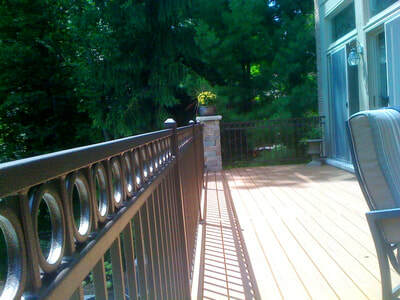 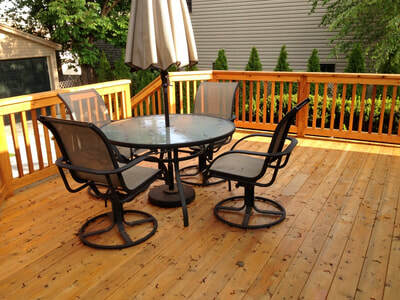 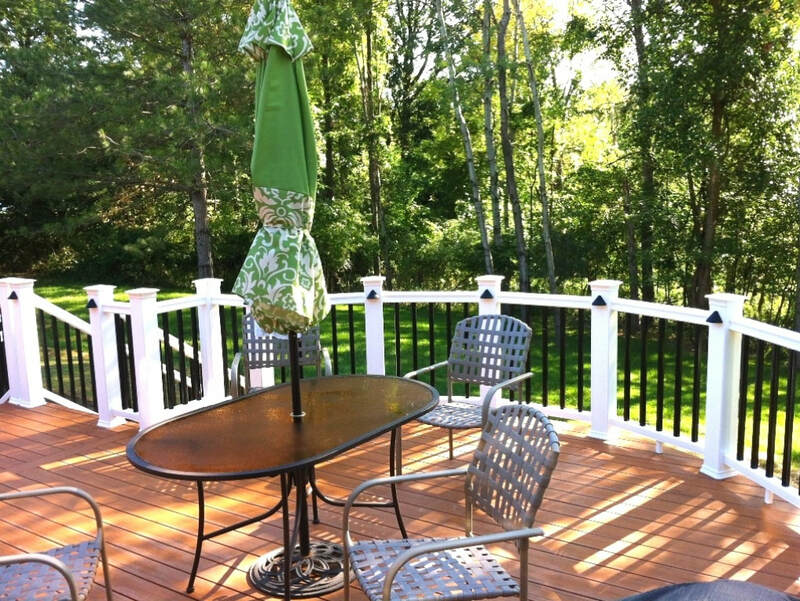 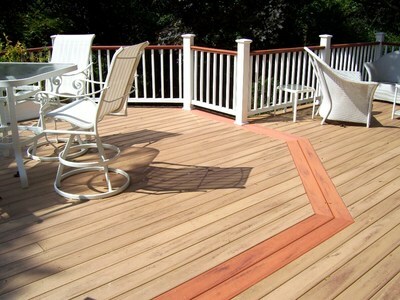 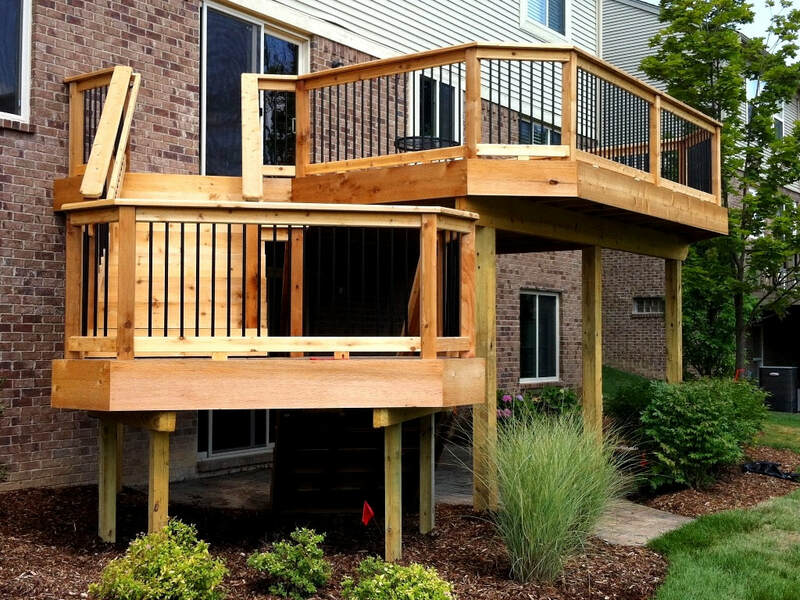 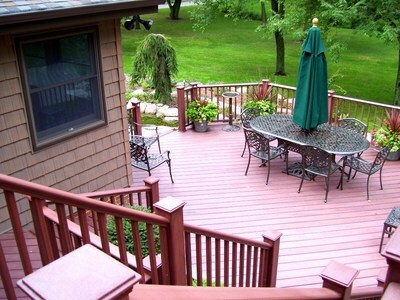 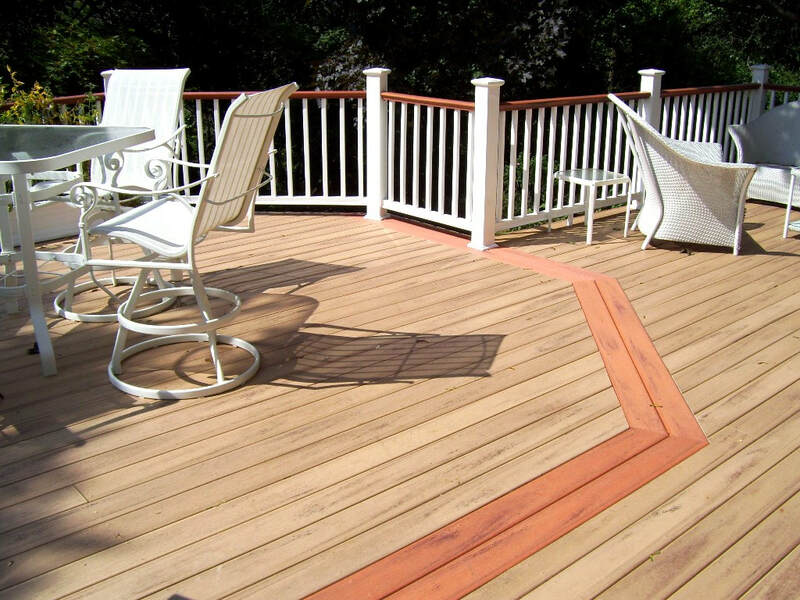 We can offer innovative designs that incorporate things that a deck builder simply cannot. Items such as matching, custom brick pillars like in the example below, require a landscape touch. 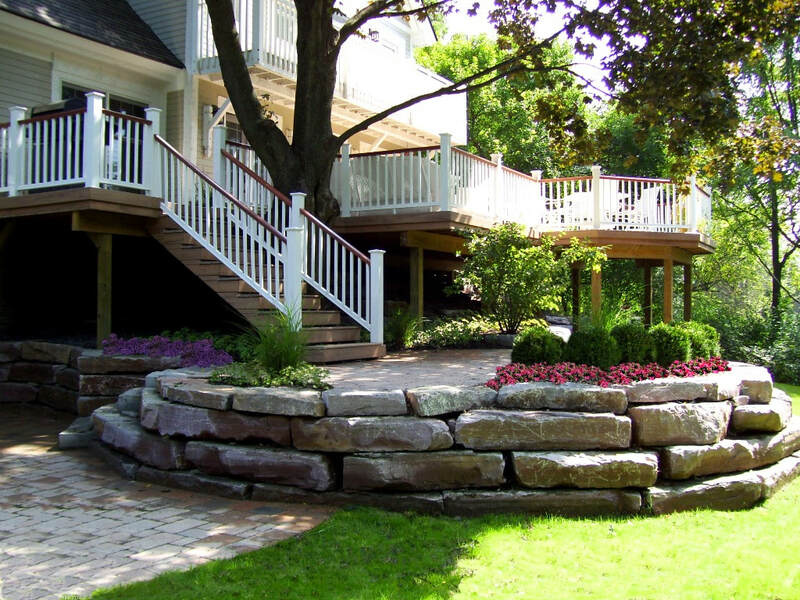 Using the right trees to provide shade or privacy, incorporating water features, planter boxes, lighting, irrigation and other creative features can be achieved through smart design that is landscape focused.